The Torii Gates are sacred wooden structures that were washed out to sea after the 2011 Fukushima earthquake and tsunami. Eventually, these structures floated across the Pacific ocean and were found 2 years later on a beach in Oregon. They were returned to their original location in Japan and rebuilt to great significance. A piano student of Lisa's painted a picture of the disaster and Lisa composed a piano piece to represent the event. A video about this story was created and won the Emmy. I'm proud to have been featured in September 2016's "On That Note" the wonderful feature on Evergreen/Conifer area musical people. Corey Colombin wrote a 2 page description of me (Paul) and the services I will be providing to the foothills musical community. I have received many great compliments from Senerity readers. Corey really captured what Southernview Sound and Music's vision is. I hope you get a chance to see it. "The Wisdom of My Shadow"
BREAKING NEWS!! 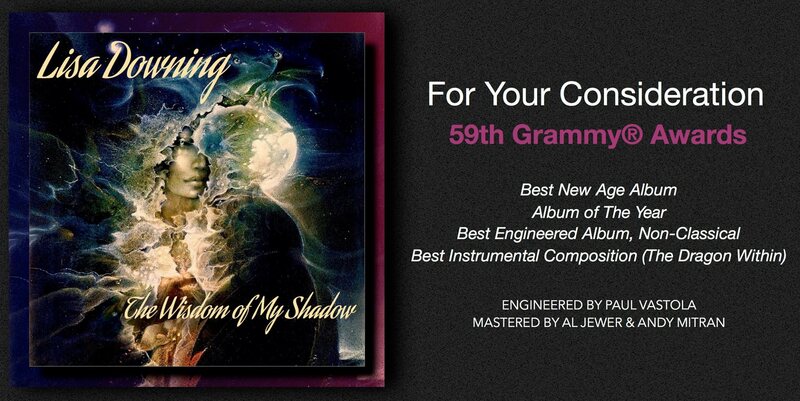 (I've always wanted to say that...) "The Wisdom of My Shadow" has been accepted in TWO ADDITIONAL categories on the first round ballot for the 59th Grammy® Awards!! 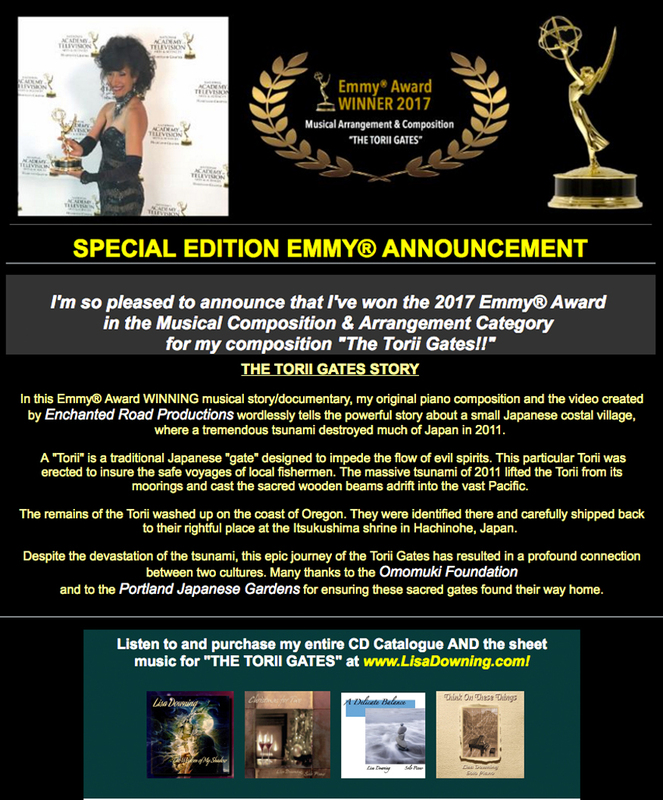 Best Engineered Album - Non-Classical, AND Best Instrumental Composition (for my piece, "The Dragon Within!!") 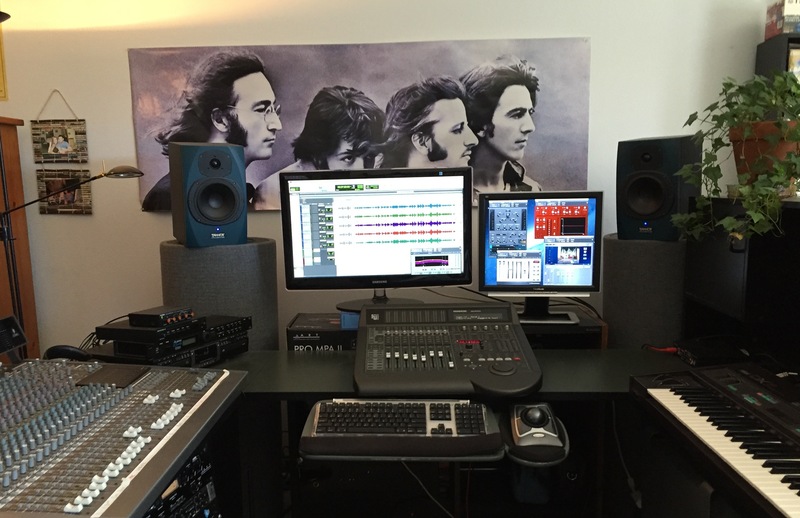 Congratulations to my sound engineer, Paul Vastola and to Al Jewer & Andy Mitran at Mitran Mitran Studios!! I’m thrilled to announce the release of the long awaited E P “High on Sounds and Science” that we finished in mid 2016 at Rocky Mountain Recorders, Denver. 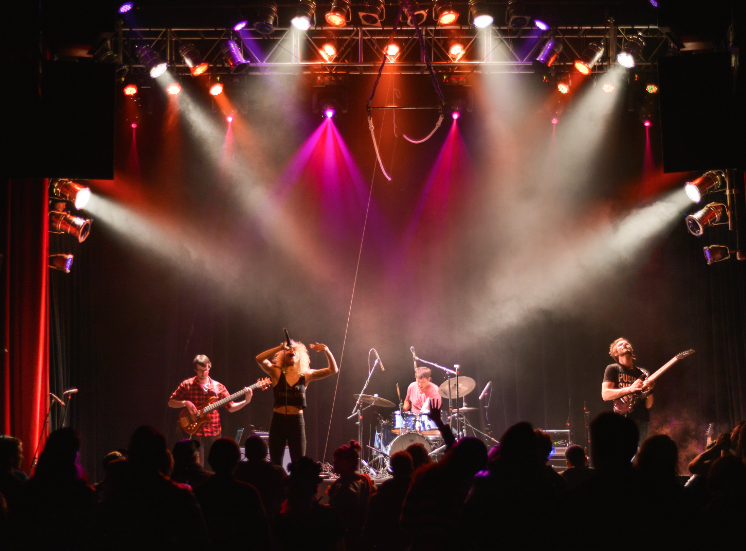 The electro alt pop music features vocalist Rebecca Henry and guitarist Danyl Gee. The songs and the band are unique and powerful. You can learn more about the band at robotsamonghumans.com. Check them out! The joint solo piano project between Paul and Lisa Downing "Wisdom of My Shadow" has hit the Zone music reporter top 100 list at #4 for "spins" or plays among new age music radio stations. The album was only released in July and has already had great reviews. Additionally, the entire album has been added to Pandora radio. Lisa is pleased and surprised by the popularity of the album. Her composing and playing are in a class or their own. Check her out!